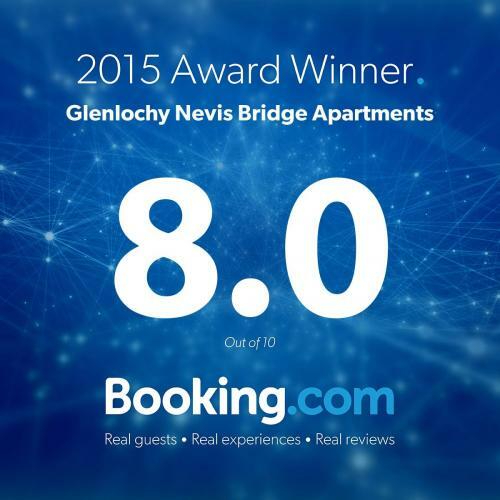 Welcome to our website for the Glenlochy Nevis Bridge Apartments. Hello. My name is Neil Andrew Lewis and I would like to thank you for taking the time to look at our new website. Within you will find brand new photographs and descriptions of our three self-catering holiday apartments as well as much else besides. Please take a look around and if you have any questions, I would be very happy to answer them either by email or by telephone. 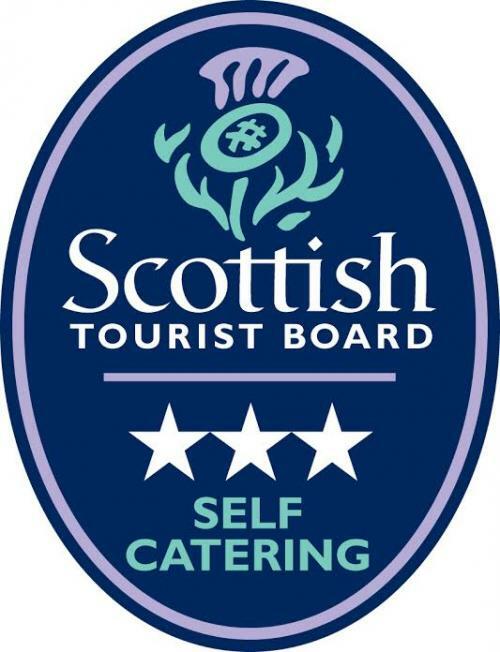 We are based just a few minutes walk from the town centre of beautiful Fort William and the railway station. Fort William has three supermarkets for your shopping needs and a number of really excellent places to eat as well as several excellent pubs should you be in need of a fortifying drink after a good days exploring. As well as Loch Linnhe, Ben Nevis is six miles away or can be reached on foot via the back lanes from Glenlochy. For exploring further afield, Glencoe is a short car journey as is the historic fishing village of Mallaig and as we are in the heart of the Highlands;there are views and scenery to take your breath away around every corner. 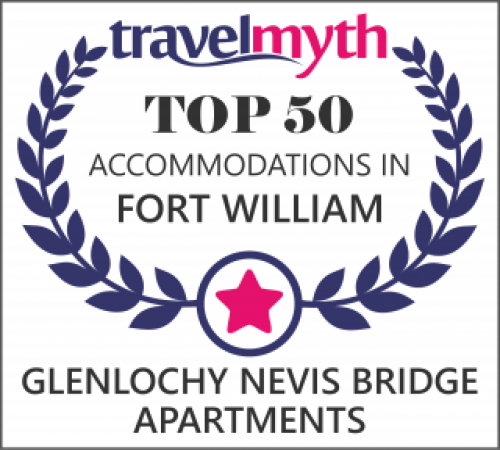 So, whether you are travelling alone, with family or friends, whether you are looking to enjoy some glorious hiking or just kick back and enjoy a restful time:whatever your reason for visiting, you could hardly do better than make the Glenlochy Nevis Bridge Apartments your base during your stay. Consider it home from home. So much better than booking a group of hotel rooms! We really hope to welcome you here soon. Apartment number 4 is perfect for a family with young children, coming as it does with a family bedroom, in addition to a separate double room. This second double room is especially welcoming with a large window making the room exceptionally bright and airy. The living room is separate from the kitchen and is also particularly bright and welcoming, no matter what season you are visiting. The kitchen is a good size, as is the family bathroom, all of which should make your stay a comfortable and relaxing one. The first of our apartments (number 1) is to be found on the ground floor. It has two bedrooms with a double bed in one and twin beds in the other. Both of the comfortable bedrooms come with ensuite bathrooms for which we are happy to provide your towels. There is also the recent addition of a two-person sofa bed in the living room. The apartment also has a bright and welcoming living room with a kitchen and dining area at one end. The kitchen comes with all you could need including a washing machine, fridge, microwave and electric oven & hob. For your convenience, we also provide a supply of tea, coffee and cereals. Much needed essentials! The seating area comes with comfortable sofas, a TV with Freeview channels and a living flame fire. Just the thing after a well spent day out walking on a crisp winter’s day.